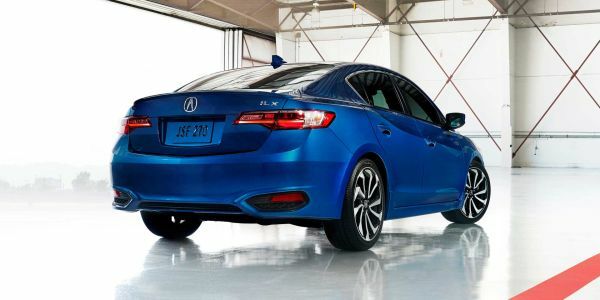 The class of compact entry level luxury sedans gives consumers wider choice with the new 2016 Acura ILX. The ILX came into existence only three years ago. 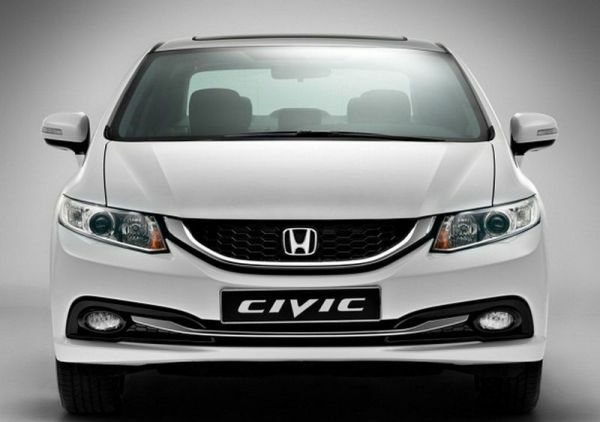 This car was created with young buyers in mind and comes at affordable price. 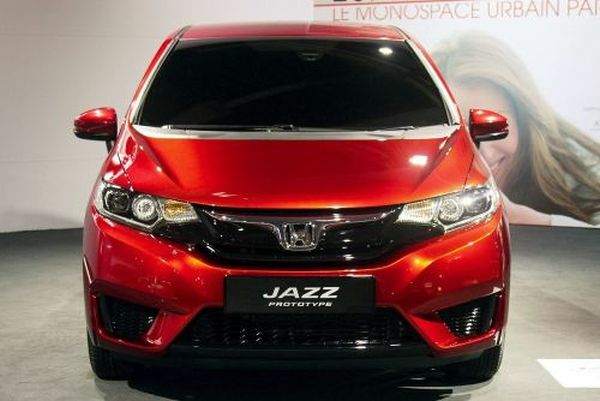 It has not performed well in the market and has been around with sales dipping in the second year. 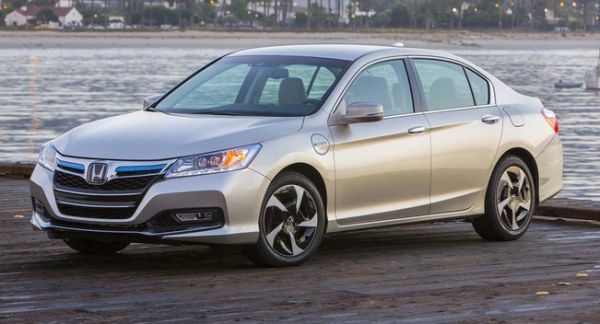 The new 2016 ILX has done a pretty good job in addressing the 2015 Acura ILX pitfalls and it stands a better chance of carrying the hype the Japanese Carmaker’s Acura created with its introduction. 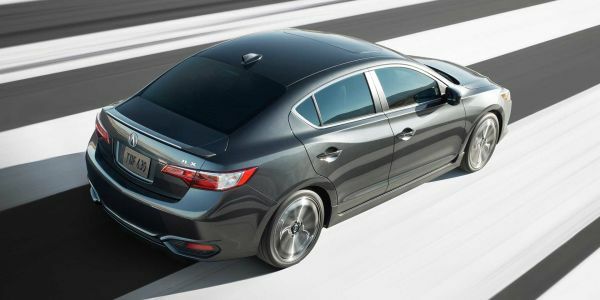 The shape and design of the new Acura ILX 2016 has not changed much from its predecessor. The wheels are larger though and the interior better looking. The back seat has more space and can accommodate people with long legs. The seats are also comfortable and controls well laid out making it easy to figure them out without losing concentration on the road. The vehicle also has a smart noise cancellation system. Safety is catered with the use of wide angle camera on the side and rear of the vehicle to improve on the lane watch. 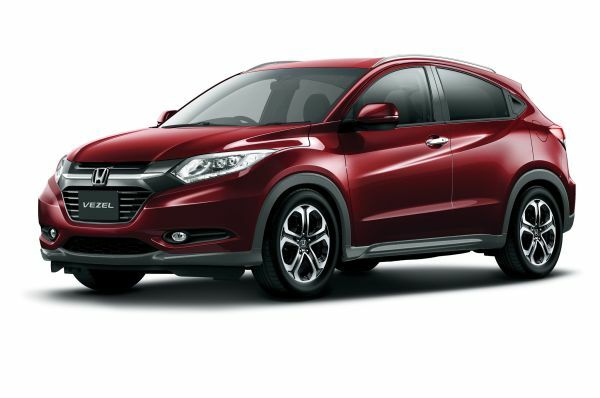 It has lane keeping assist and protection from road departure as well as improved braking system to mitigate against collision. The headlights are LED and have an eye like shape with a jewel appearance. The body retains the typical Acura edgy curves and contours.The glass on the windows is thicker and the wheels designed to attenuate noise. The wheels are 17 inch, the mirrors are heated and the headlights automatic. The 2016 ILX has a 2.4 liter engine with 201 horsepower and 180 pound feet torque. 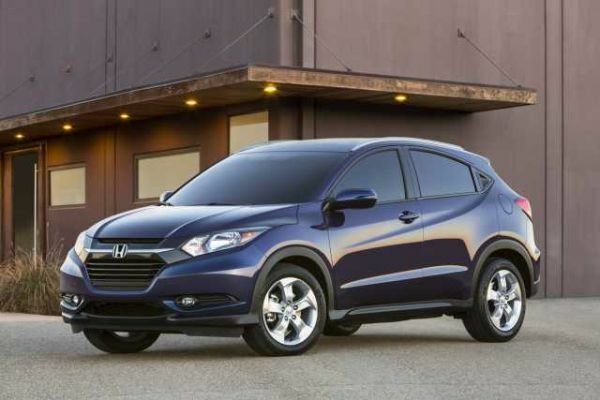 This is an upgrade from the predecessor’s 2.0 liter engine with a horsepower of 150 and 140 pound feet torque. 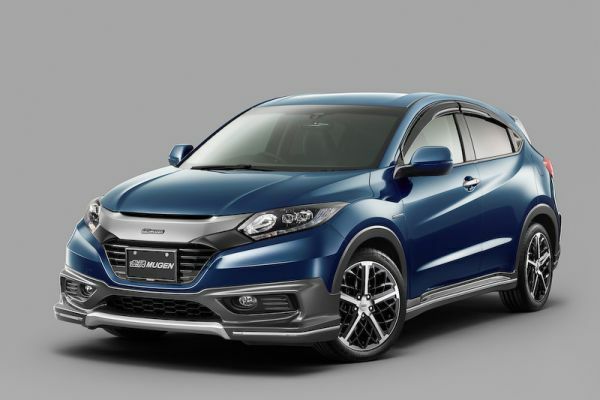 The transmission changed to 8-speed dual clutch from the 5-speed automatic transmission. The manual transmission option was removed for this new ILX version. The acceleration is stronger with a zero to 60 in 6.2 seconds. Fuel efficiency is better at 29 miles for one gallon of fuel. 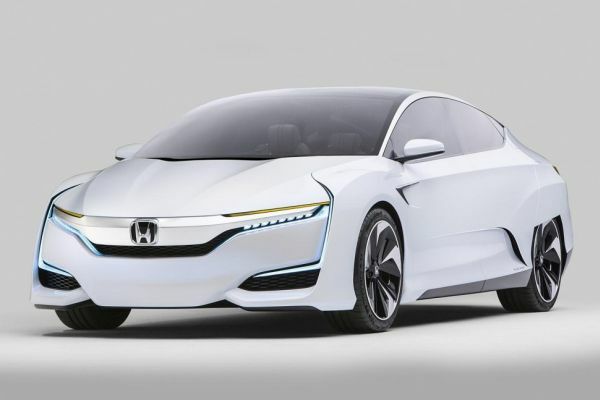 It hits a top speed of 135 mph and offers front wheel drive. The 2016 Acura ILX was revealed at the 2016 Chicago Auto Show and began selling in February 2016. It is selling price starts at $ 28,258 U.S. dollars. 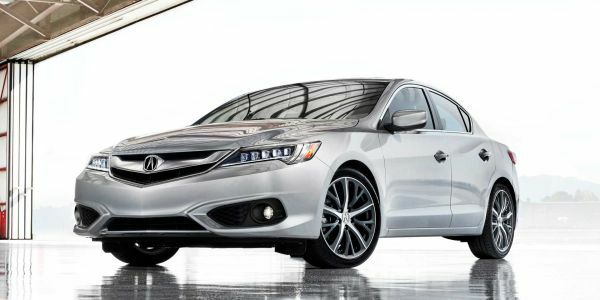 The Acura ILX luxury sedan is an improvement of the Honda Civic and though the 2016 model is well upgraded than last year’s model. The brand still stands out on the lower side of the luxury spectrum with stiff competition from the Germany brands such as the 2016 Audi A3, 2016 BMW 2 Series and 2016 Mercedes-Benz CLA250. 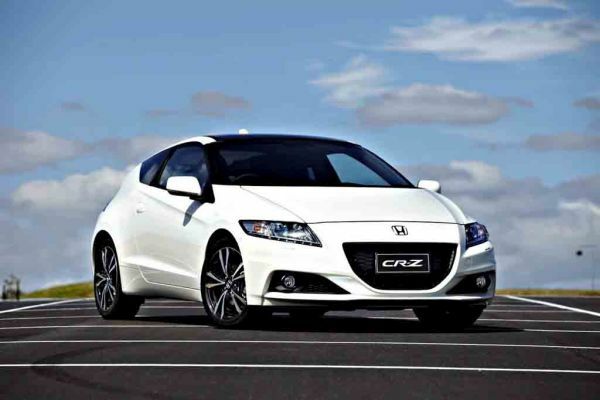 It only competes in terms of price but lacks their oomph and is also the only one without the four-wheel drive. The 2016 Acura ILX has sort of redeemed the Acura ILX name but it doesn’t create a stir and it offers little to brag about.